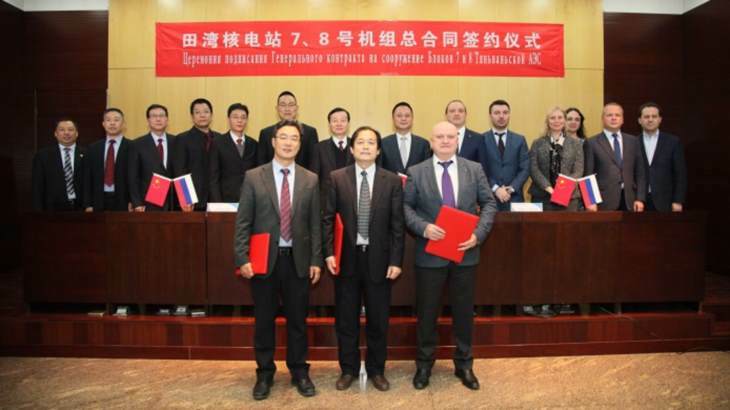 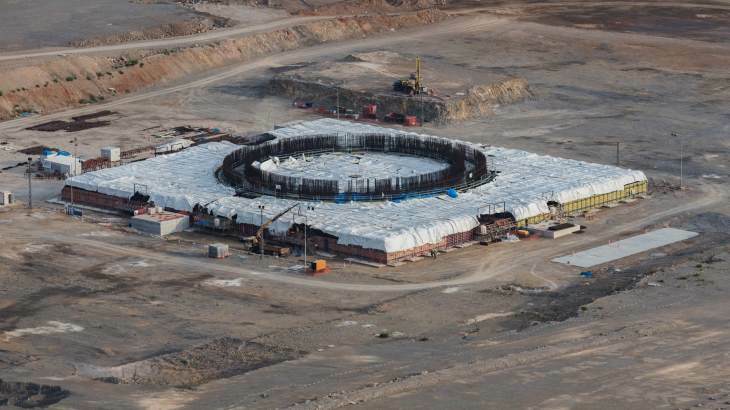 Russian state nuclear corporation Rosatom has announced completion of the basemat for the nuclear island buildings of unit 1 of the Akkuyu nuclear power plant in Turkey. 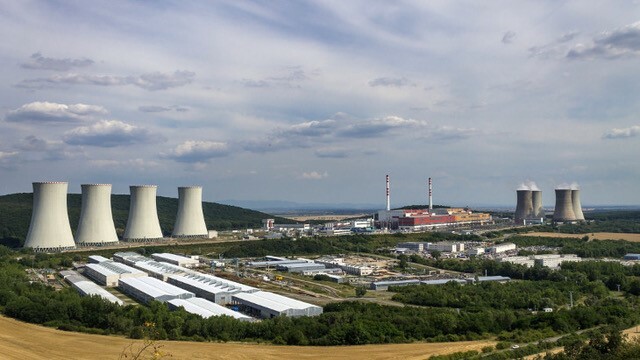 Meanwhile the European Parliament has voted to suspend EU accession negotiations with Turkey and has reportedly called for cancellation of the Akkuyu project. 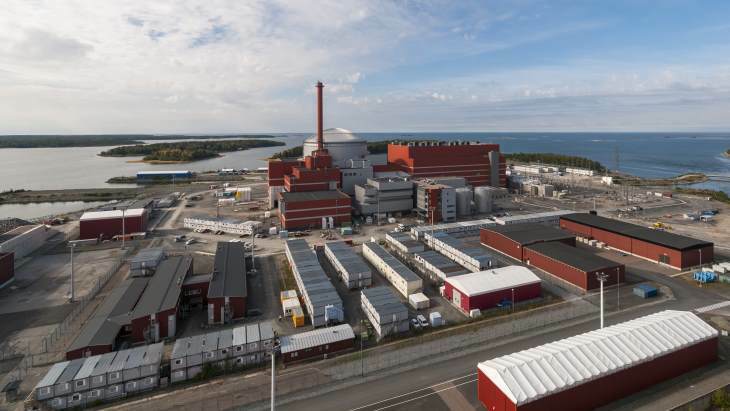 The Finnish government today granted utility Teollisuuden Voima Oyj an operating licence for the first-of-a-kind EPR at Olkiluoto. 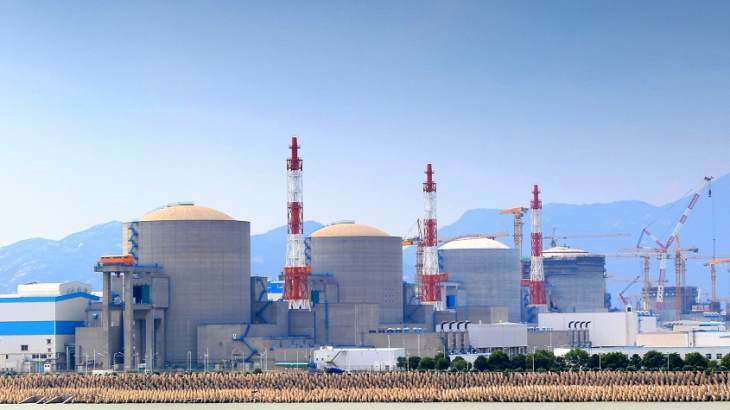 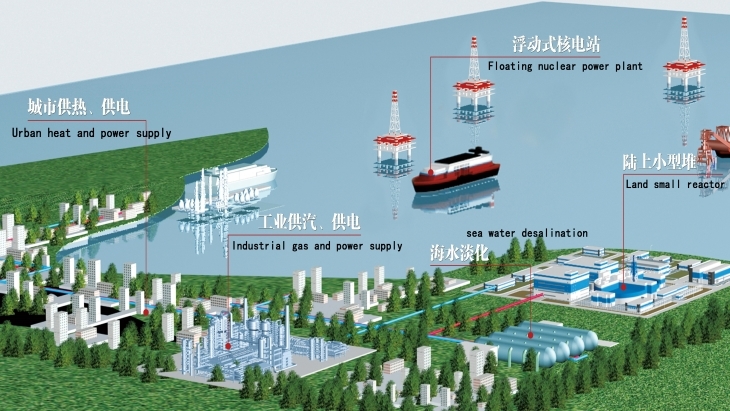 Once it enters commercial operation early next year, the 1600 MWe pressurised water reactor will supply some 15% of the country's electricity demand. 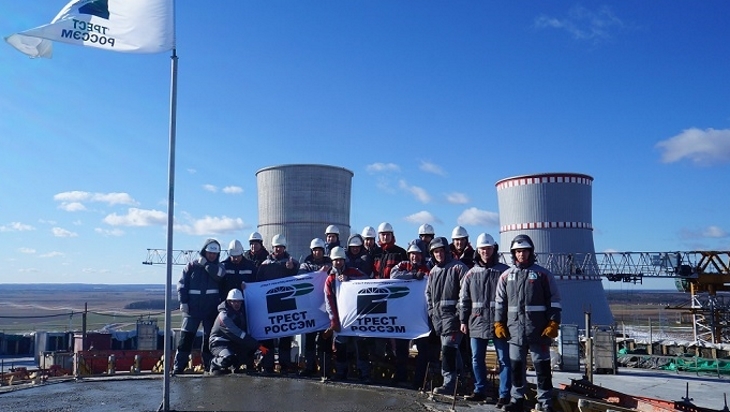 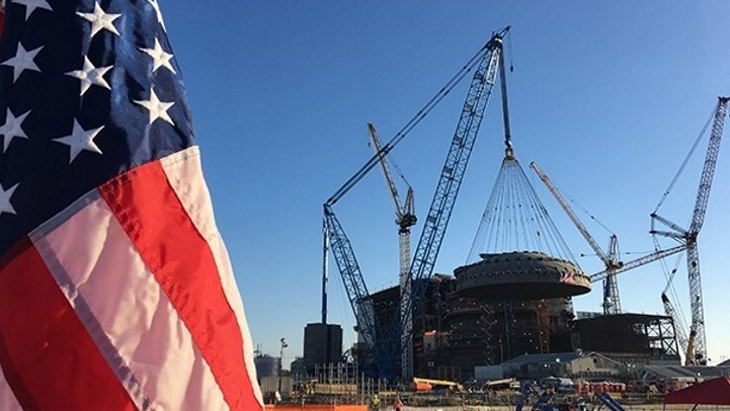 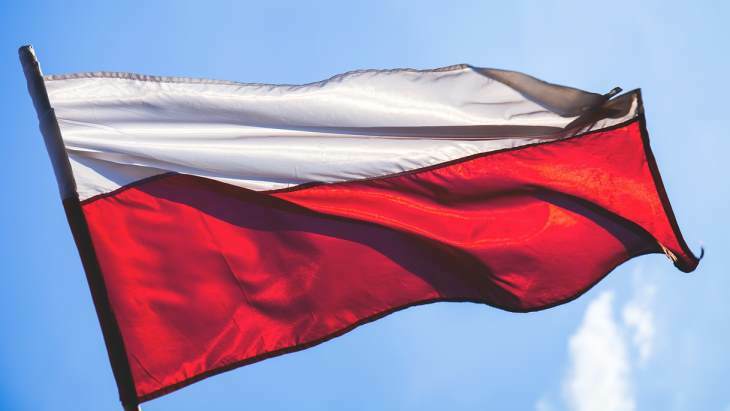 Unit 1 of the nuclear power plant under construction at Ostrovets in Belarus has been connected to its own source of power supply, Rosatom has announced. 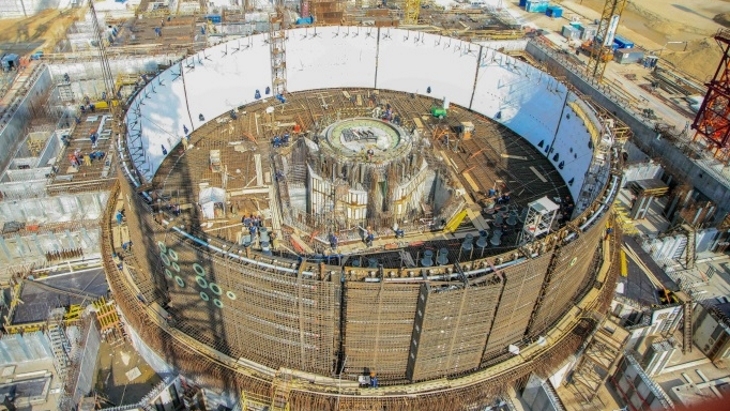 Concreting the reactor dome of unit 2 has also been completed, it added.